"You learn so much about a business in the months before launch," the Virgin Founder writes in a recent Daily Monitor blog. "But your education really begins on the day that you open the doors to customers." 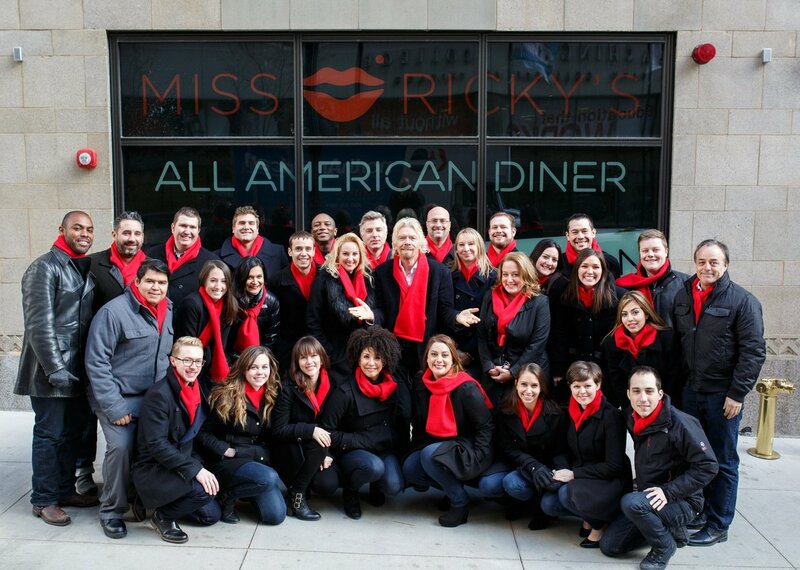 The Virgin Hotels team is a shining example of this, he says. "Since we opened our first Virgin Hotel earlier this year, our team has learned a lot more about what our customers want, what works and what doesn’t, and how we can improve." Virgin Hotels set out to shake up the hotel industry with the launch of their first hotel in Chicago this year – an industry that has been run the same way for the past century – and offer something "not just different, but better". So how did listening to their first customers impact the business? Although the intention was never to design a hotel specifically for women – they wanted to create a hotel that was better for everyone – some of the ideas they came up with and the features that they added appealed to women and since the hotel has opened female customers have appreciated the extra wardrobe space, better lighting in the hallways and range of healthier options at mealtimes. The overall reaction to the Chicago hotel has been positive, with innovations including free WiFi, no cancellation fees and no early check-in or late check-out fees that appeal to all travellers but the Virgin Hotels team aren’t stopping just yet. Your education really begins on the day that you open the doors to customers. "The process of refining our ideas will continue for a long time – we’re encouraging everyone who stays at the hotel to share their views with us," he adds. "You can never have enough feedback and you can never stop learning." In January, Richard’s wife Joan stopped by the Chicago hotel to check it out and when he dropped in to surprise her, he noticed that she already had a number of notes to share with the staff. "Although her comments were overwhelmingly positive, Joan travels a lot, and her feedback will be very useful for improving our services." 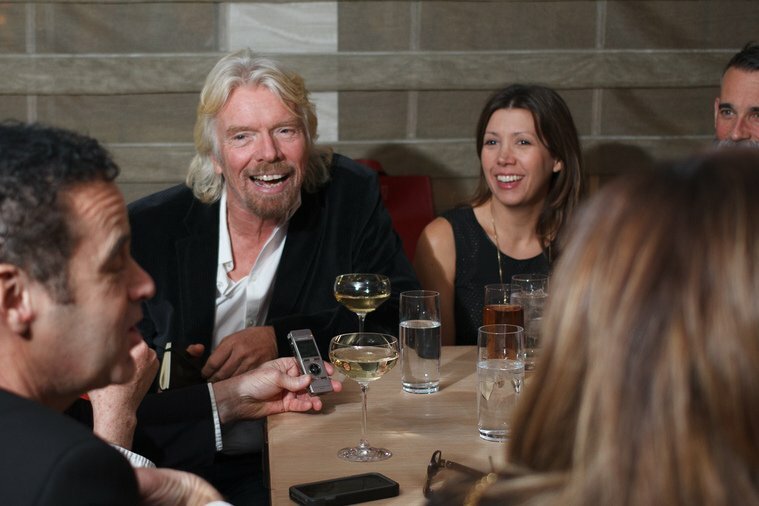 So what’s Richard’s real secret to success when launching a new business? "Throughout my career, I have always looked for areas in which customers are getting a raw deal," he says. It certainly hasn’t failed him yet.